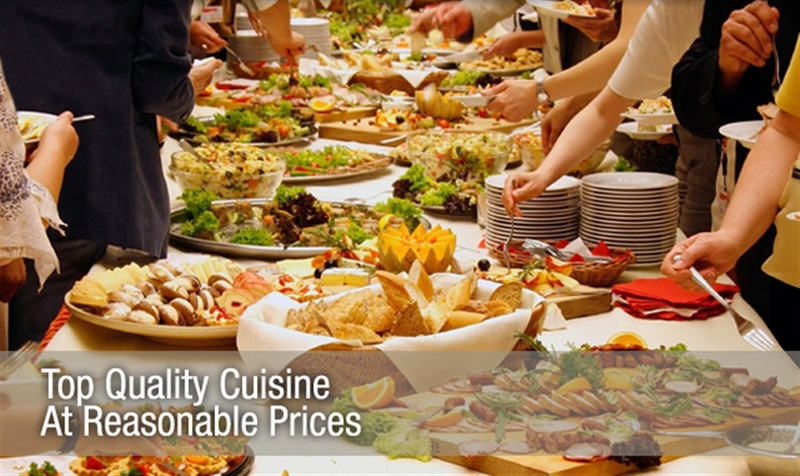 Catering by Bryce is known for providing top quality wedding cuisine at reasonable prices. 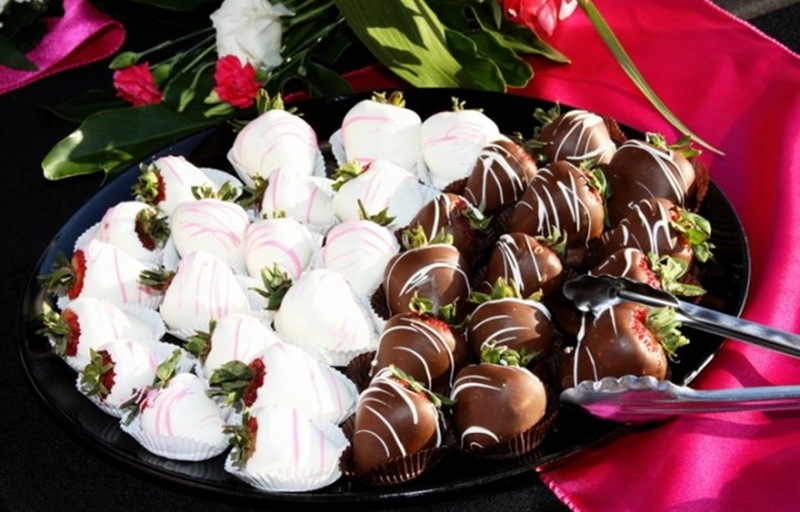 Let us customize a wedding menu to meet your needs for your Wedding Dinner and Reception. Wonderful to work with and the food was terrific!! Seriously perfect! Some of the best food I've ever eaten! EVERYONE was boasting about the food and how delicious everything was! They catered my wedding and were wonderful! 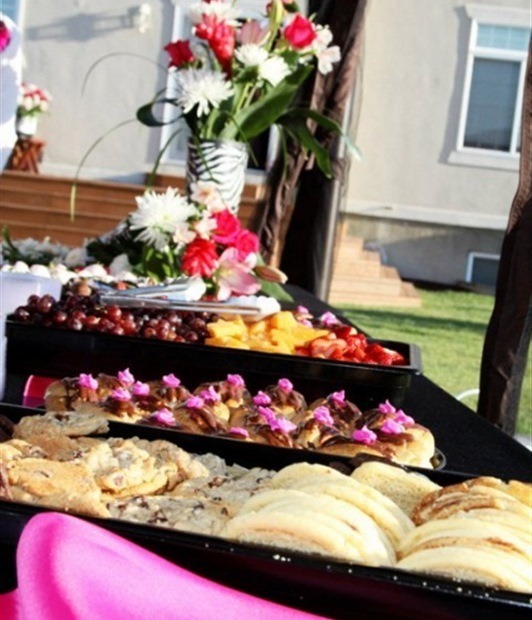 Get A FREE Brochure from "Catering By Bryce"
Make sure that your wedding goes off without a hitch by using the best Catering in Salt Lake City. 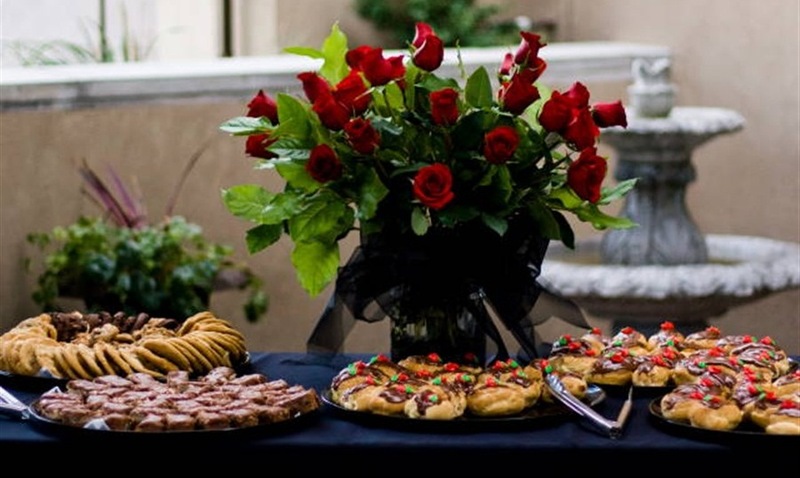 Catering by Bryce is a home grown business from Salt Lake City that knows and appreciates all the work that goes into a wedding and promises the same amount of dedication providing you with the best possible catering in Salt Lake City! 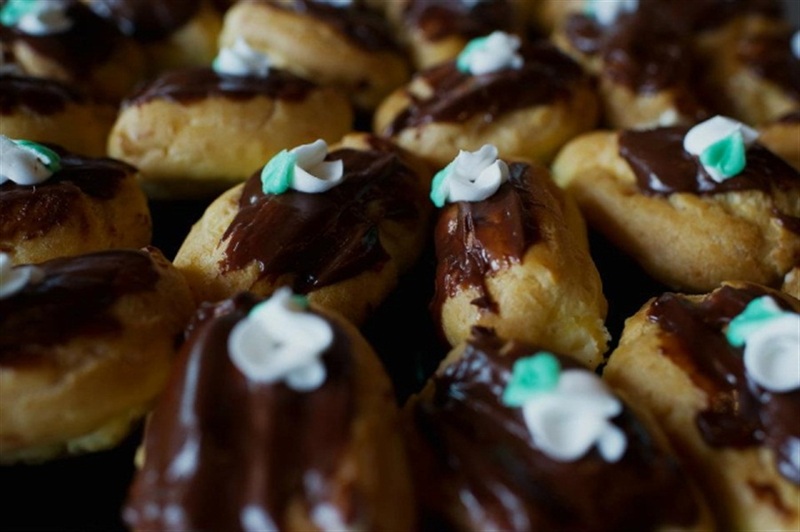 Have the perfect wedding, and let us provide the best wedding catering available! 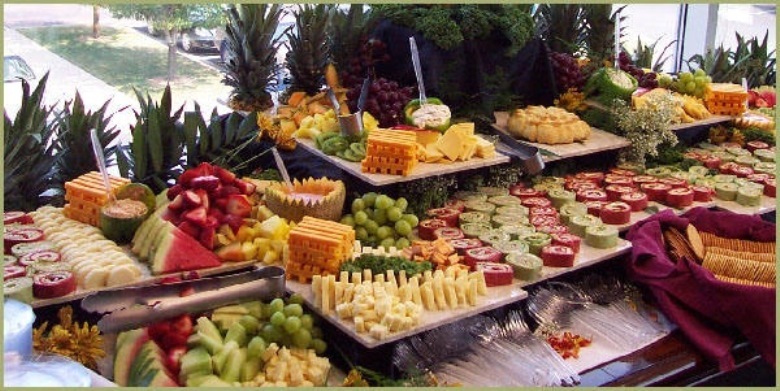 Catering by Bryce is known for providing top quality cuisine at reasonable prices. We are famous in Utah for our prime rib, peppercorn brisket of beef and wide variety of juicy chicken dishes such as broiled lemon chicken, chicken cordon bleu, butter-crumb chicken and many more. Our fresh cut salads with Bryce’s pure olive oil & red wine vinaigrette or fresh buttermilk country style dressings are to die for. Owners Bryce & Karla Green have been in the food service industry since 1976. 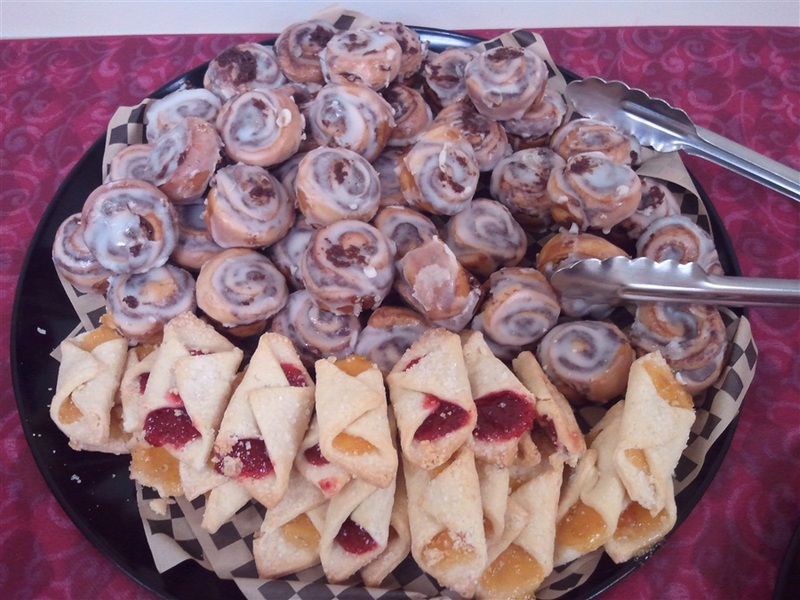 Using word of mouth from our loyal and pleased customers, Catering by Bryce has grown to serve thousands of happy customers each week by serving great food at a great prices. 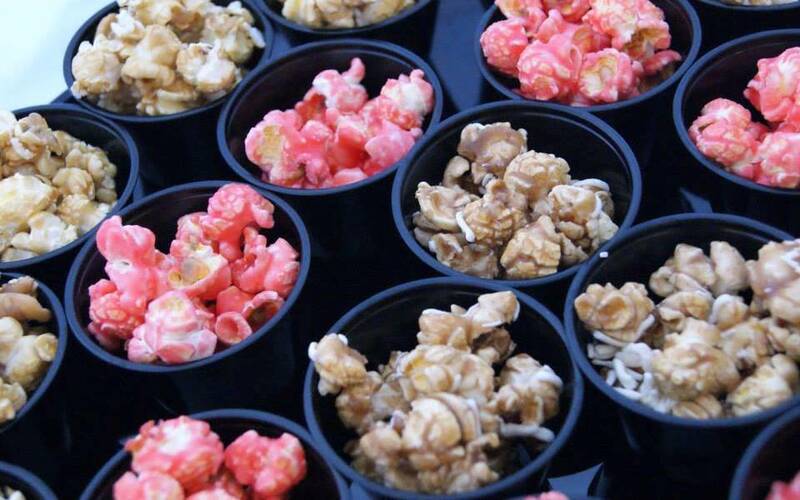 Many of the major companies in the Salt Lake Valley depend on Catering By Bryce to provide executive lunches, employee dinners, holiday parties, and pharmaceutical rep lunches. 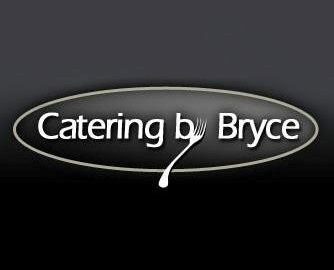 Catering by Bryce has also become a local favorite for wedding dinners and receptions. The Experience of 40 years, of hundreds of Meals each year and our Dedication to Bring You The Best, Is What You Deserve. Please mention Salt Lake Bride when you contact Catering By Bryce! Bryce catered our daughter's wedding dinner for 100 this week. He was wonderful to work with and the food was terrific!! Everyone just raved about the meal and we could not have been more pleased. We were totally satisfied with the whole experience. Thanks so much! They catered my wedding in July and it was seriously perfect! Every single dish was amazing and delicious. Some of the best food I've ever eaten! They catered my wedding and were wonderful. I will be using them again for sure.